Next month, the who’s who of the consumer electronics world will descend on Las Vegas to see what will make its way into retail stores for the next year. At a time when retailers swarm to trade shows to see what products they can source themselves, trends at these conferences have never been more important. Google Glass, Galaxy Gear, Fitbit, Jawbone — if it experiments with the realms of the English language and wraps around your extremities, it’s more popular than ever. Australians are tracking, measuring and analysing their every movement more than ever, and more retailers are starting to focus more closely on products that blur the lines between wearable accessories and usable technology. world of ‘connected health’. 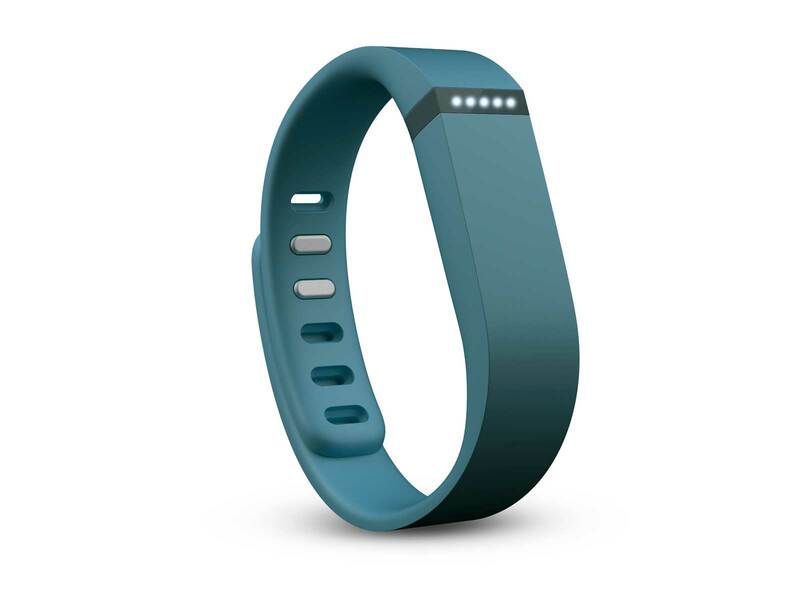 Harvey Norman is one retailer focusing more on wearable technology in the form of ‘connected health and fitness’ products. The retailer has made a big play in the fitness space, with a whole section of its transactional website dedicated to the category, and signposted sections in-store filled with everything from GPS smart watches and sports accessories to more fashion-focused products such as the Fitbit. As is the case with fashionable electronics, these wearable technology products are designed with style in mind. Rather than throwing on a watch for an hour-long training session, consumers are using these devices as an extension of their body, wearing them in the shower and while they sleep and matching them to their style (both the Galaxy Gear and the Jawbone Up were spruiked in a range of colours to suit different consumers). While they might only be appealing to the early adopters at this stage, AIMIA’s Australian Mobile Phone Lifestyle Index (released October 2013) predicted ownership of wearable technology devices would climb to 22 per cent of the population by September 2014: great for a new category that makes the consumer feel like James Bond. 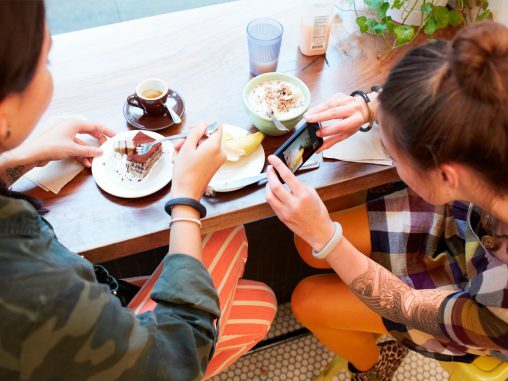 The space-aged Fitbit Flex blurs the line between technology and fashion accessory. The Jawbone Up is designed to track the user’s behaviours 24 hours a day. 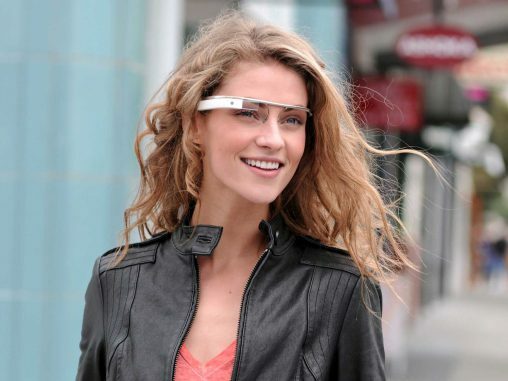 The future is here: Google Glass.